The All-Star Flag Football Award is available with several different inserts. 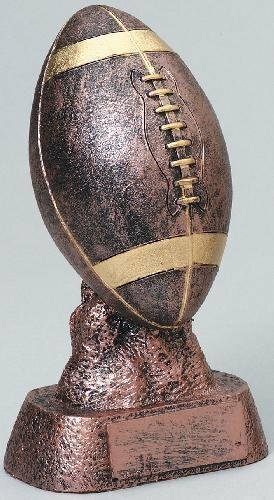 This flag football trophy is a great value for the size. All custom built flag football trophies come with a laser engraved brushed gold plate. You will find a wide selection of flag football awards. 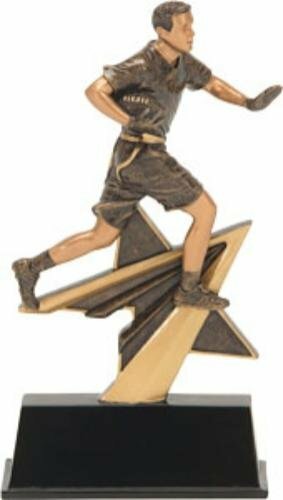 The All-Stars Flag Football Award is available with several different inserts. 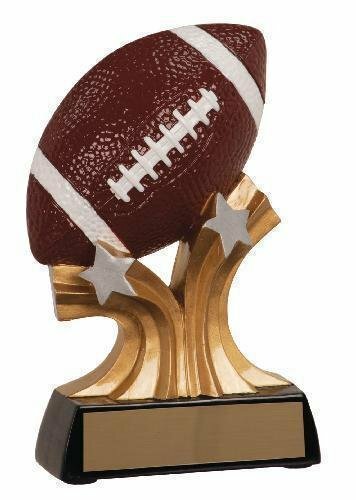 This Flag Football Trophy is a great value for the size. It comes with a laser engraved brushed gold plate. 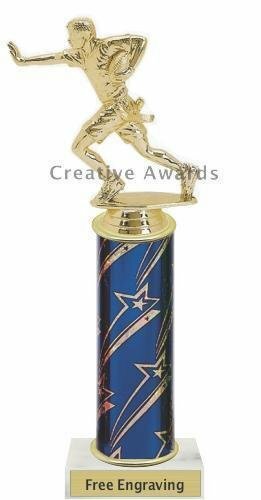 Looking for a very inexpensive basic flag football trophy or participation award? 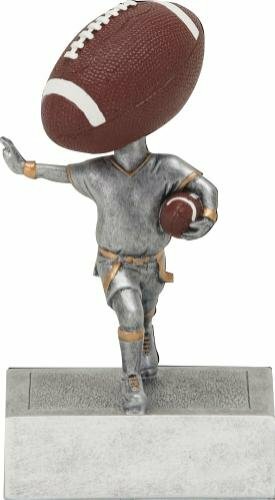 This Flag Football figure on a white marble base is a great choice. 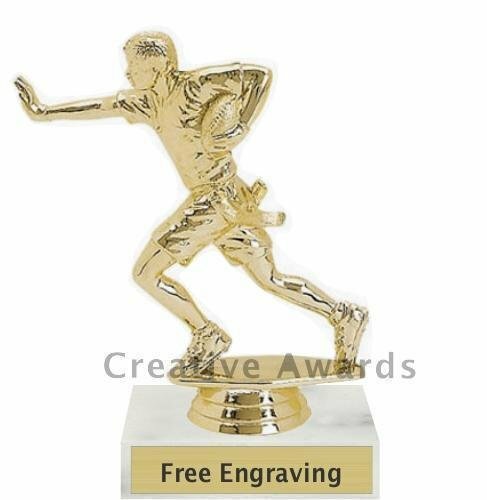 The commemorative Flag Football trophies come with a laser engraved brushed gold plate. 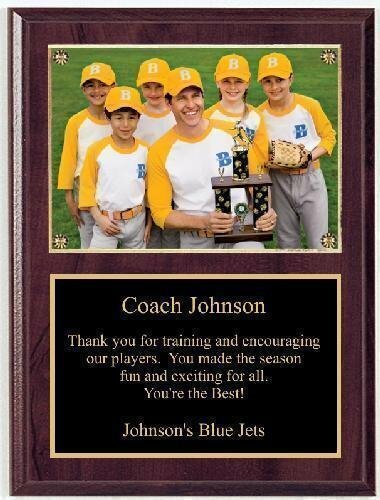 We offer a large selection of flag football awards. 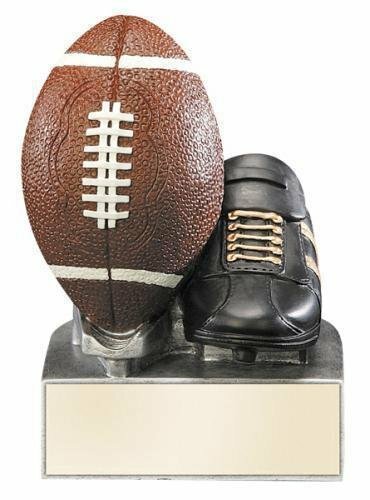 The Champion Classic Flag Football Trophy is available with several different inserts. This flag football award has been a favorite for many years. All custom built flag football trophies come with a laser engraved brushed gold plate. You will find a wide selection of flag football awards. 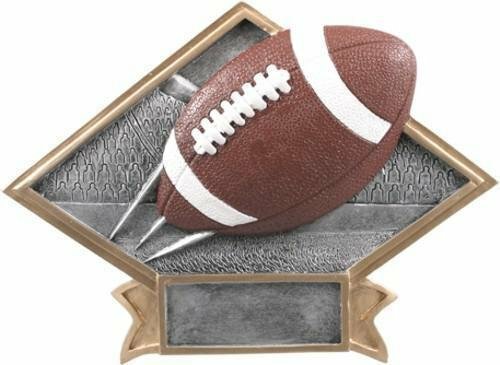 The Champion Flag Football Trophy is available with several different inserts. This flag football award has been a favorite for many years. All custom built flag football trophies come with a laser engraved brushed gold plate. You will find a wide selection of flag football awards. 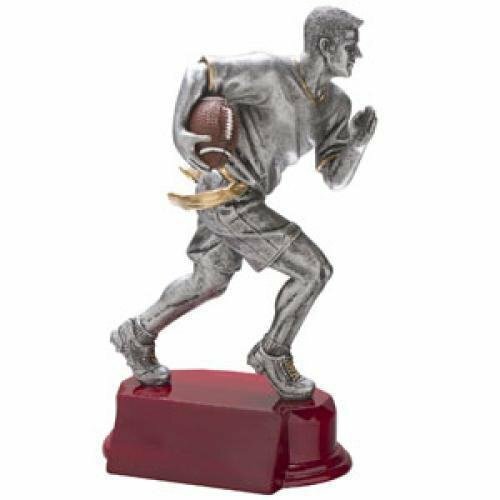 The Champion Tower Flag Football Trophy is available with several different inserts. This flag football award has been a favorite for many years. All custom built flag football trophies come with a laser engraved brushed gold plate. You will find a wide selection of flag football awards. 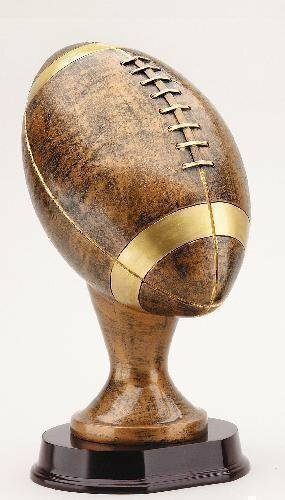 The Classic Flag Football Trophy is an inexpensive flag football award that children have enjoyed for many years. These flag football trophies are a great choice for any budget. 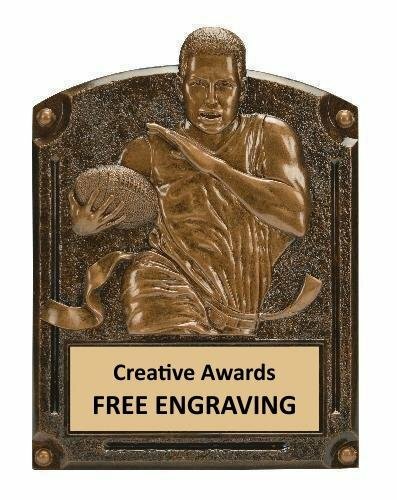 Flag Football awards come with a laser engraved brushed gold plate. 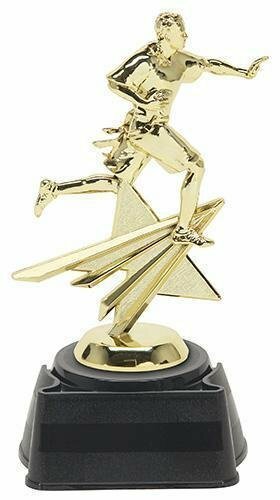 The Classic Pink Flag Football Award is an inexpensive flag football trophy that children have enjoyed for many years. 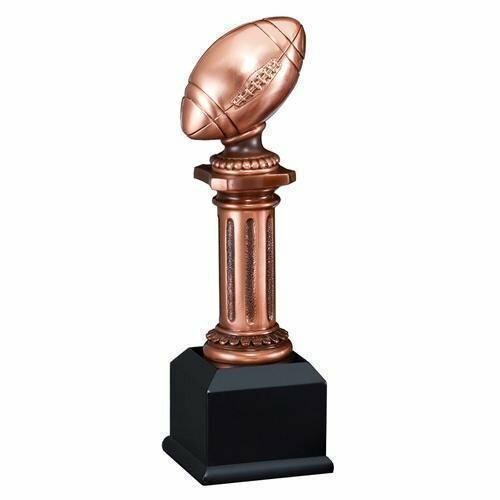 These flag football trophies are a great choice for any budget. 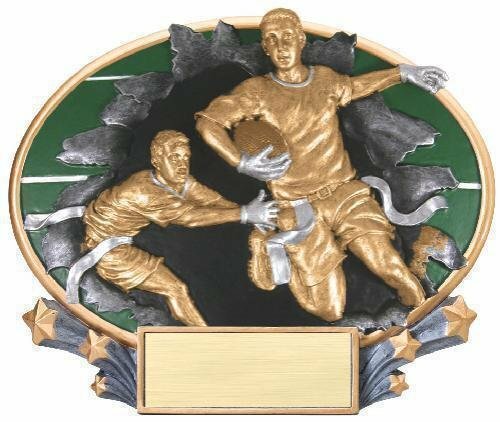 Flag Football awards come with a laser engraved brushed gold plate. 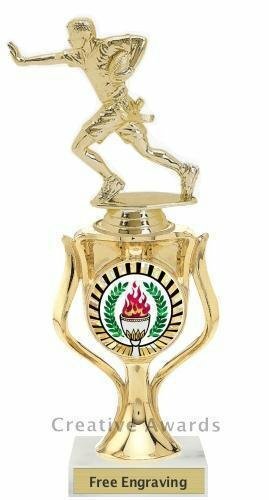 The Cup Flag Football Award is a great choice for tournaments and league champions. The figure is on a 7" gold plastic cup. This flag football trophy is economically priced. All custom built flag football trophies come with a laser engraved brushed gold plate. 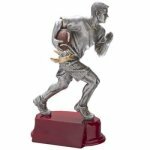 We offer a large selection of flag football awards.